New Member Clinics are held for all levels of league play to let you know what division you will be playing in. All DIVA teams are formed through a closed draft process – this means you do not have to have a team to join DIVA! Spring Registration is Open! 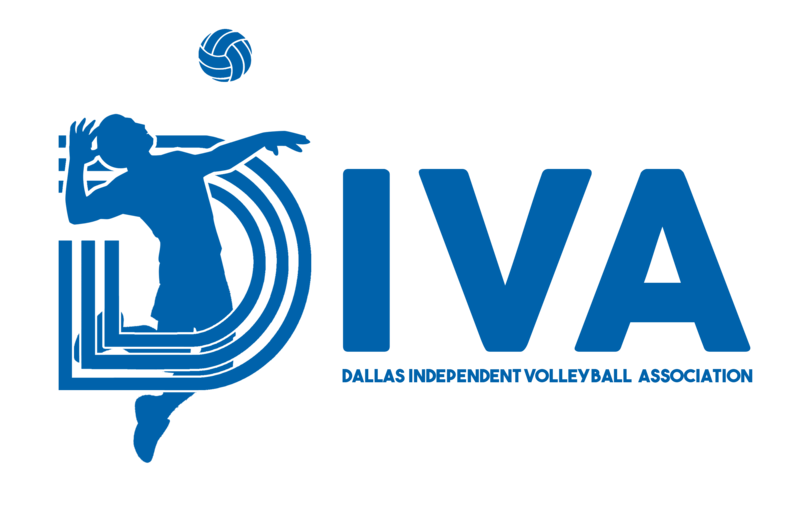 You do not need to have played DIVA before to register for summer sand or indoor. Please see each page for more information. For the Spring and Fall seasons, the size of each division ranges based on registration. 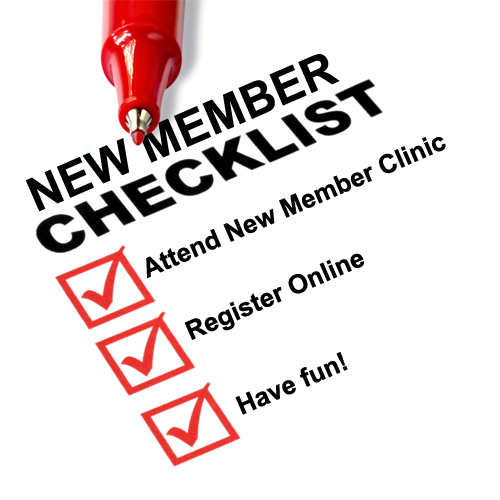 Anyone who would like to be considered during the draft must have been rated during a New Member Clinic and register online during the league registration period. Check out the FAQ section to the right for answers to some of your questions. Have questions that aren’t answered? Email vpmembership@divadallas.org. During the Fall and Spring seasons players must be rated and placed in one of the seven (7) divisions to be eligible to play. Players are rated at New Member Clinics which will be held prior to the Fall and Spring seasons to allow new During evaluations, each skill will be scored based on the division characteristics. Skills will be evaluated for technique, execution, and quality towards overall effectiveness. Division placement will be based on where a majority of skills are rated. Please check out the Division Descriptions so you know what is expected of each division. Please check the info page for more information and updates regarding registration. Indoor: Mixed division play meaning players of all levels are on the same team. Players from the same division are randomly dispersed throughout the teams so no team has a higher concentration of a certain level of player. Typically this is a six (6) week season with an end-of-season tournament to follow. Sand: Courts are separated by division (often courts will merge several divisions). Captains register for their team and recruit players from within their court’s division(s). Typically this is a six (6) week season with an end-of-season tournament to follow.